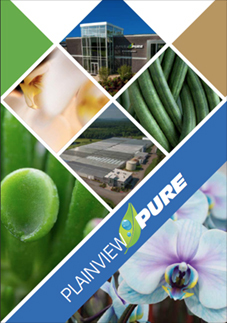 The Roots And Stem Form The Base Of Your Plainview Pure Orchid. The roots absorb water and nutrients from the media your orchid is planted in. 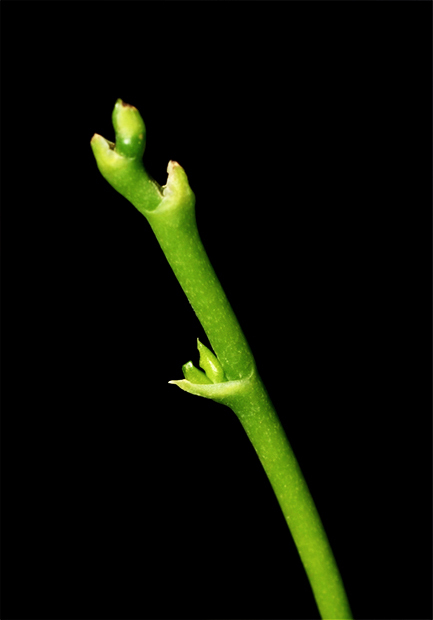 The leaves, buds and flowers grow from the stem, often referred to as the spike. Your Pure Beauty orchid produces beautiful sprays of flowers along its spike. The most interesting part of your orchid is its flower, which has both petals and sepals. Sepals usually come in a set of three and are often mistaken for petals. They are in fact, the remains of the flower bud. The petals will always come in sets of three. One on each side and another bottom petal, called the Lip. Pollination takes place on the lip petal, which is larger and usually more colorful. Because your Pure Beauty orchid is self-pollinating it doesn’t need assistance from bees to reproduce. The reproductive organs live in the column, a finger-like structure usually seen on the lip. Column – the small cylindrical extension between the two largest petals. This is the central reproductive organ of the orchid. Medium – material added to an orchid container to add stability and hold moisture for the Roots. This can range from moss to bark. In the case of Pure Beauty orchids, it is moss.